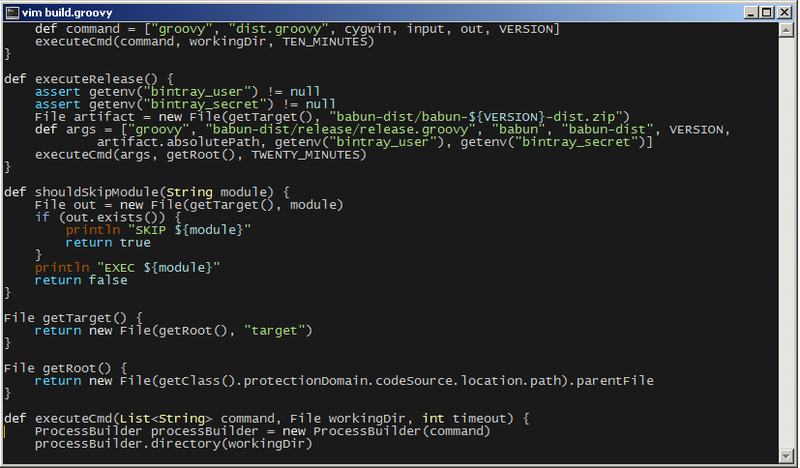 sc.exe create MongoDB binPath="C:\Program Files\MongoDB\Server\3.2\bin\mongod.exe" --service --config="C:\Program Files\MongoDB\mongo.cfg" DisplayName= "MongoDB" start= "auto"
Babun – a windows shell you will love! a Windows shell you will love! 来源： Babun – a windows shell you will love! Get Involved: Volunteer Opportunities at Mozilla — Mozilla. 在windows下搭建Yeoman前端工作流攻略 – avictory21的专栏 – 博客频道 – CSDN.NET.